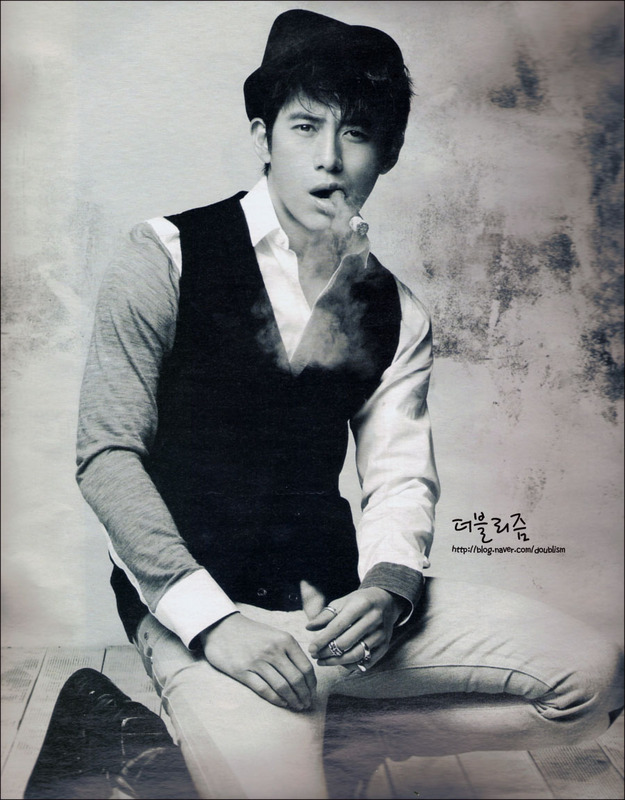 | One of our visitors sent in some black and white photos of Go Soo (고수) that caught their eye. They thought they might catch ours and they did. We thought they might catch yours, so here they are.